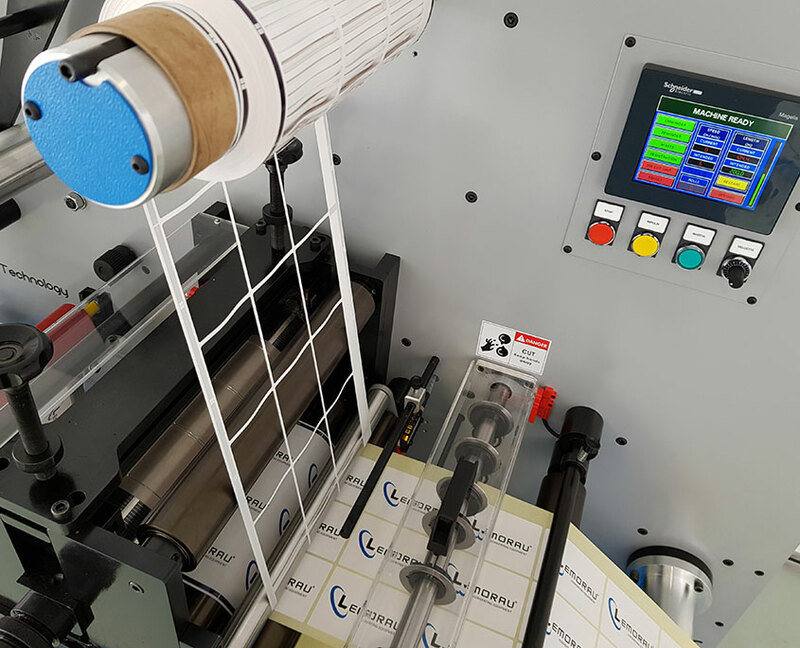 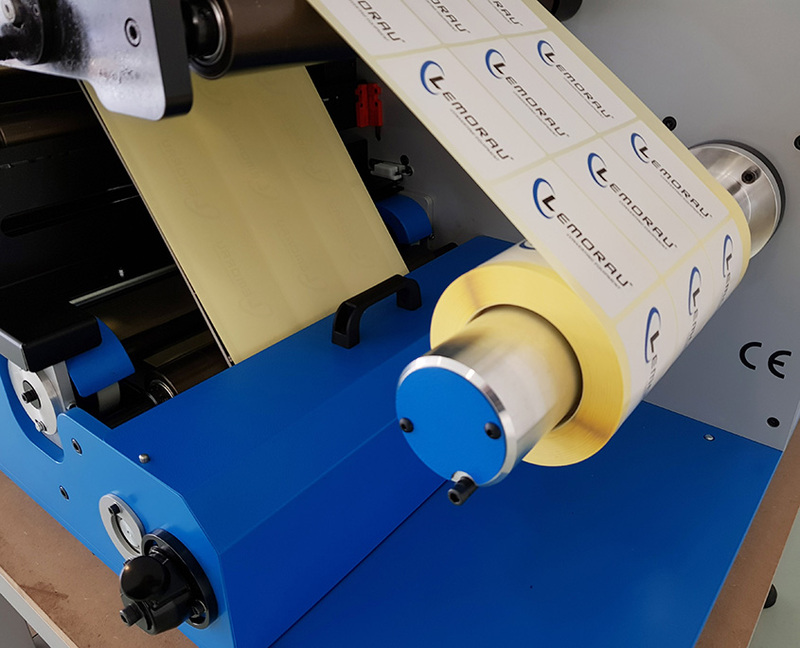 Lemorau EBRM+ is an affordable table top digital finishing machine that can coat, die cut, slit and rewind digital printed webs. 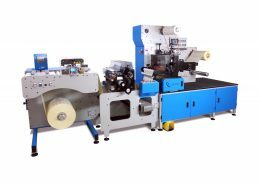 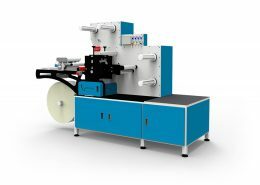 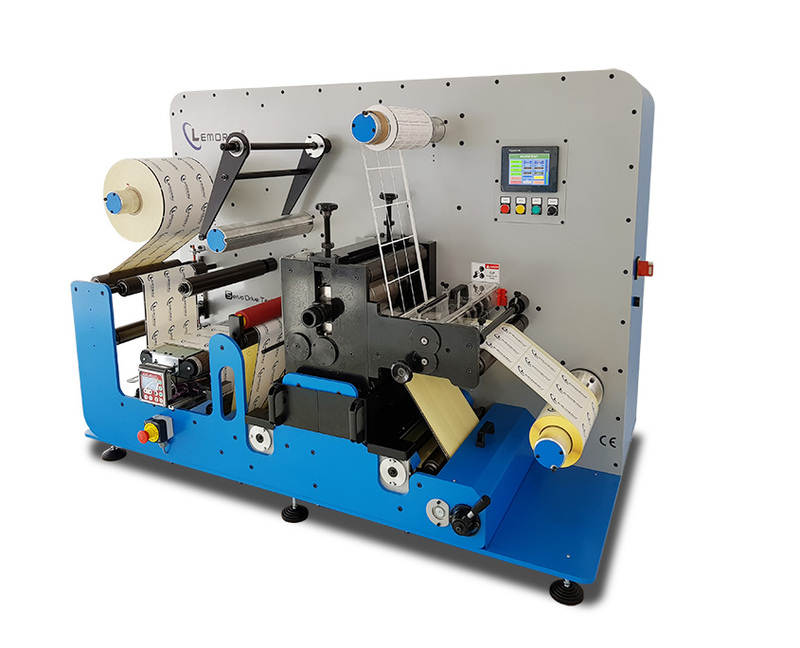 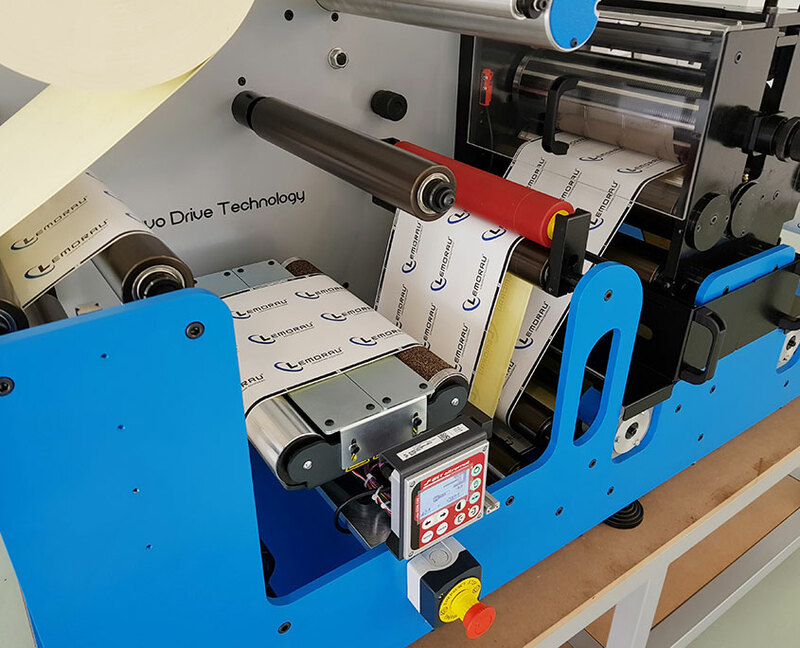 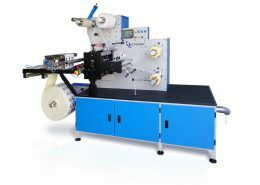 Due to an electronic feeder roll, the machine can be used as in-line finishing machine together with digital press or as offline finishing machine. 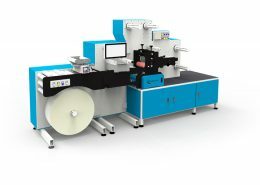 The EBRM+ die cutting unit can run in full and semi-rotary modes. 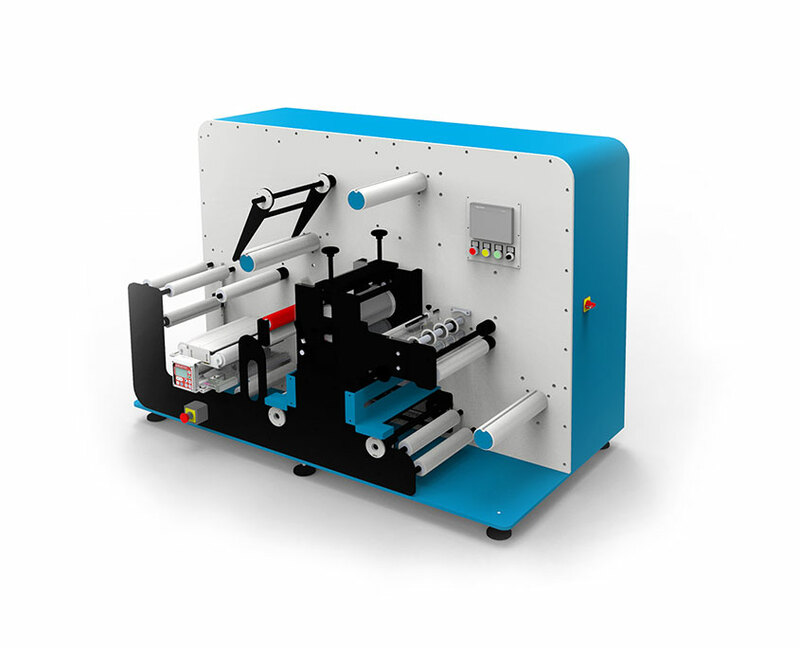 The web tension control is electronically controlled and due to the machine mechanical shafts no air is required.